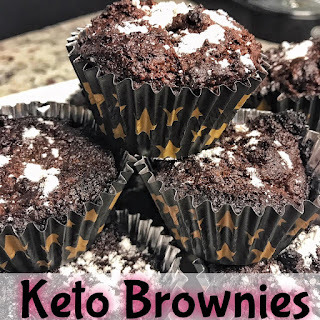 I'm new to the keto lifestyle but if I am able to eat things like these I am sure I am going to love every minute of it. 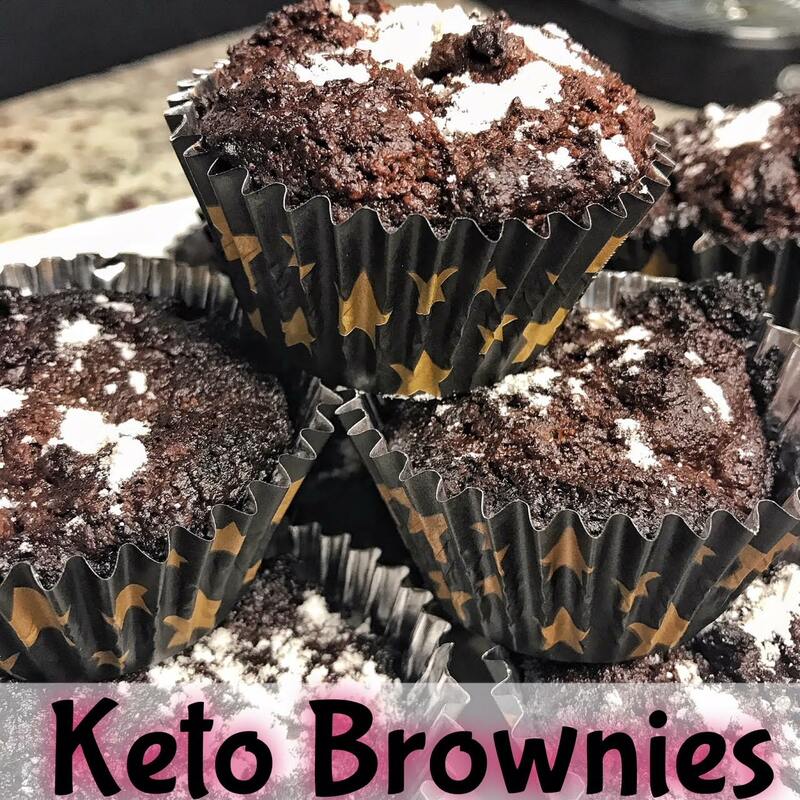 These keto brownies are definitely worth it! 4. In mixing bowl, combine almond flour, KETO//OS® Swiss Cacao, cocoa, vanilla, and salt. 5. Add eggs and cooled butter/xylitol mixture, stir until well blended. 6. Fold in chocolate chips. 7. Pour into generously buttered 8×8 pan and bake 30-35 minutes. 8. Once cooled, remove from pan and dust with swerve powdered sugar.